Paddy Power is a company that is very active when it comes to be among the first to try out new things. An example is their Premier League iPhone app that I wrote about a couple of weeks ago. 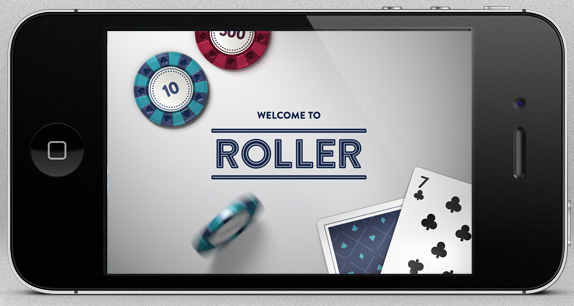 Today I read that Paddy Power has launched a casino product (Roller Casino) for mobile devices so I was quick to give it a try and you can read my first impressions below. But when I tried it out I also visited Paddy Power’s casino portal page to see if they promote Roller Casino in any way and there I found two “rookie mistakes” which a big company like Paddy Power should make. Image 1. Paddy Power’s Roller Casino. 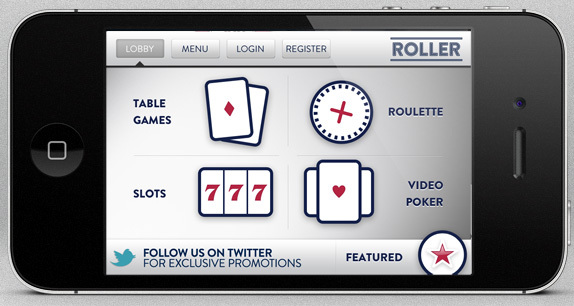 Roller Casino is a mobile casino product for the UK market (hopefully that will change so I can play on it) that is available in Apple’s UK App Store. My first impression when the app started was that the graphics was really crips and felt very fresh compared to other mobile gaming solutions I’ve tried. The lobby is very simple and straight to the point. Image 3. The lobby when you have selected a category. After selecting a category you see the available games and it is just a tap away. I especially like that you can practice play without having to login. So my impression of the app after playing with it for 15 minutes is that it is really nice. Image 4. 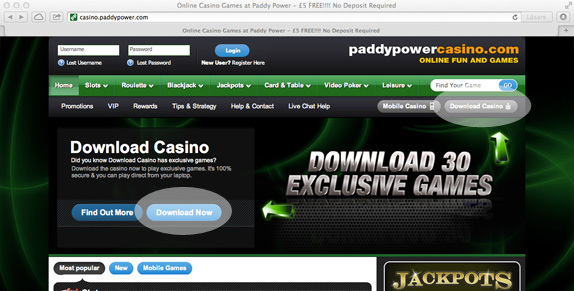 The casino page at Paddypower.com. 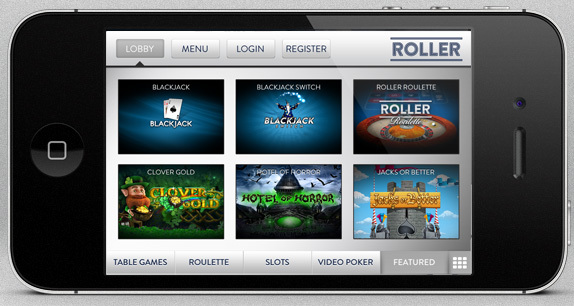 In image 4 you see two grey areas with the buttons “Download Now” and “Download Casino”. The first “rookie mistake” is when you click on the “Download Now” button and the link is broken! The second “rookie mistake” is that the buttons shouldn’t be there in the first place since I am using a mac and the download client is only for PC users. So why give me the option to download something I can’t use?